How do you decide when to use rel=nofollow and when to not . 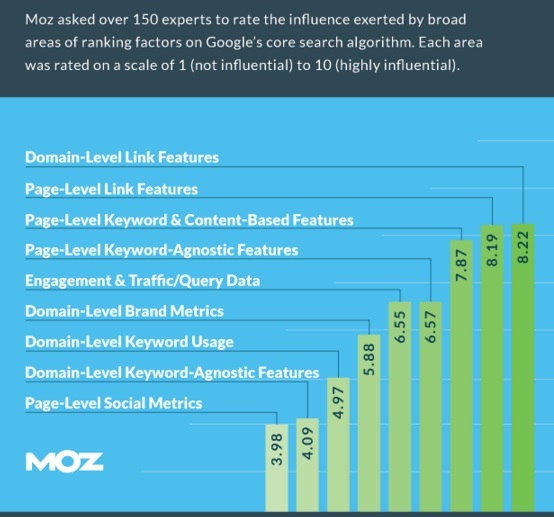 While this has been explain in depth in my earlier post on the importance of rel=no follow and follow links ,one of the best ways to decide this is to understand and analyse which kinds of sites or links influence your posts . In short comparing which is relevant to the website and which one is not.. Assuming you read an article about new seo strategies for 2016 compared to a blog template which you like and want to add that as your template .. which one would you choose for as rel= no_follow links.. If you are running a seo blog , obviously the first one is of relevance, as it gives you information which is topical , relevant and contextual to what your site is about, while the blog template is not.. The analogy is similar.  Follow links are used for something that you liked and wish to pass the link juice to the site. It means you are voting for that site and telling the search spiders that the site is trustworthy . Use no=follow for the second one..or your telling the spiders that " you dont wish to pass on the link juice to the site . 5)Target the searcher's intent: while writing titles and descriptions keep in mind what users are doing to reach your site either by search engines or referrals.Study the top 10 landing pages and try to find " why users are coming to your site for "
Hummingbird looks at PageRank — how important links to a page are deemed to be — along with other factors like whether Google believes a page is of good quality, the words used on it and many other things (see our Periodic Table Of SEO Success Factors for a better sense of some of these). The key to building backlinks is to take the time to do them properly. 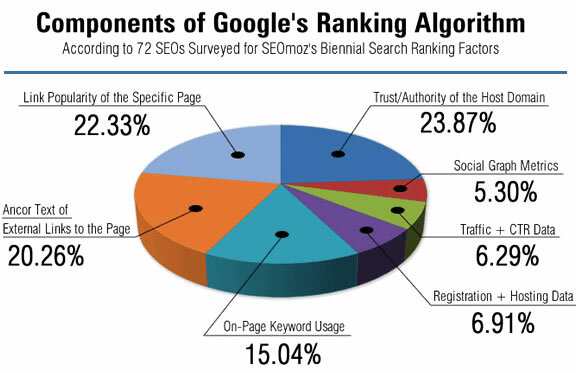 The Google Panda update began the process of putting emphasis on the quality of the backlink and not just the amount. As Google has continued to advance their backlink analysis it now includes contextual measurement – which means that the type of site the link originates from needs to have a logical relation with the site that the link points at. The online merchants who comprise the MarketLive Performance Index are enjoying the rewards of their greater investments in paid search, according to a new MarketLive report. 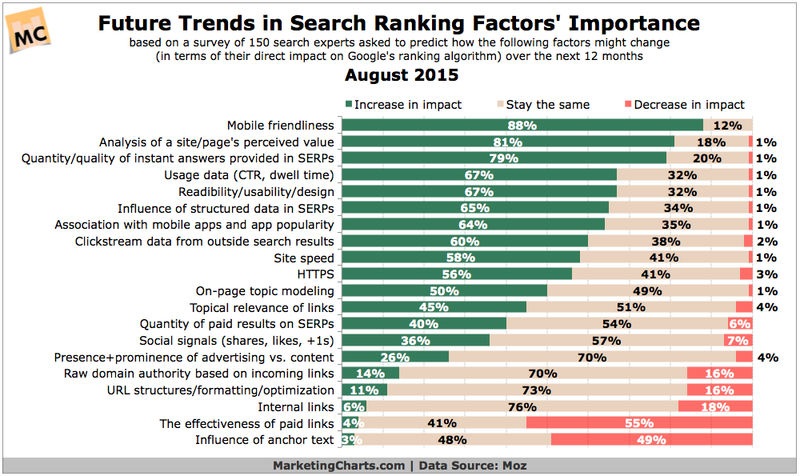 During the first half of this year (H1), paid search accounted for 32% of all their search visits, up from 26% during the first half of 2012. 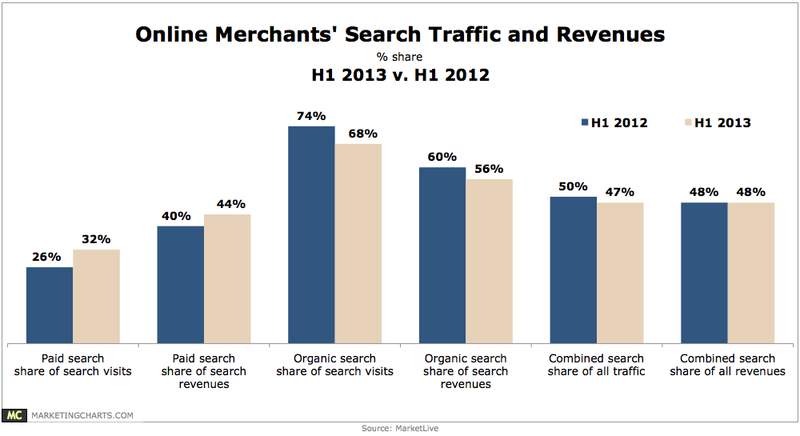 Paid search traffic continued to be more valuable than organic search traffic, with the former accounting for an outsized 44% of revenues from search.Traffic to retailer sites included in the Index increased 15.7%, and the average order size reached $141.68, up 1.5% from $139.53 during Q3 2012. E-retailers that operate on MarketLive’s e-commerce platform include A/X Armani Exchange, No. 308 in Internet Retailer’s Top 500 Guide; Party City Corp., No. 230; and Title Nine, No. 337. Organic search traffic dropped 5.04% year over year and now accounts for 62.4% of search traffic, down from 65.7% in Q3 2012. 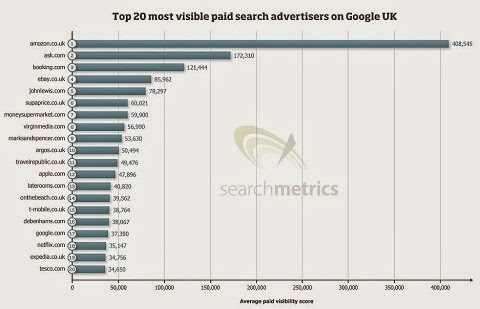 Paid search traffic increased 9.64% and now accounts for 37.6% of search traffic, up from 34.3% in Q3 2012. 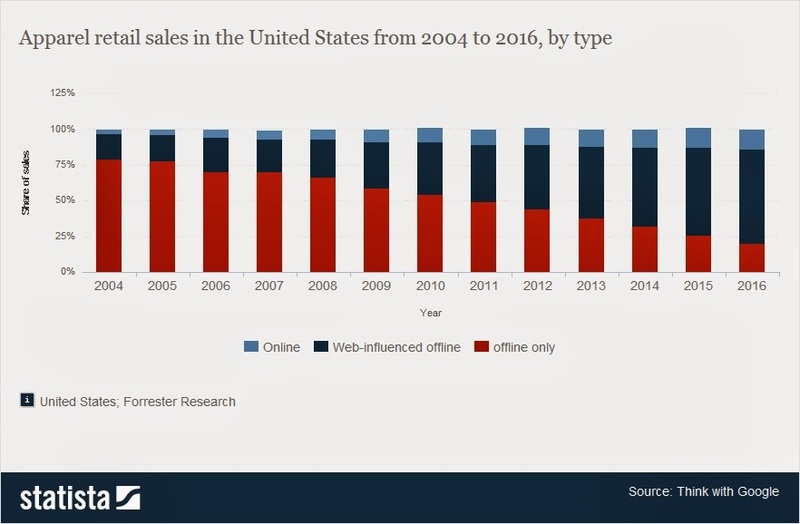 The Mobile is truly becoming mainstream, and is emerging as the most cost effective distribution channel for Brands and Marketers alike .After 5 years of explosive and unprecedented growth, The writing is truly on the wall." Brands and Marketers are realizing that "Mobile Marketing is not only the new mantra, but a very cost effective distribution channel... So what does that actually mean.. Are the Traditional Banner ads across your Desktop and PC become extinct after some years .. ? In Q2 market share shifted back towards Google holding 79.1% of share compared to Yahoo!/Bing with 20.9%.Yahoo!/Bing increased search ad spend by 32.9% YoY, which tops Google’s 11.4% growth. US Paid Search Spend Growth Slows in Q2; Mobile Keeps Rolling: "US paid search spending grew 15.5% year-over-year in Q2, representing a slowdown from Q1’s 30.3% growth rate, per a June report from IgnitionOne. Despite the overall pace settling back, mobile paid search continued to grow at breakneck speed, with a dramatic 333% increase year-over-year, following a 221% rise in Q1. 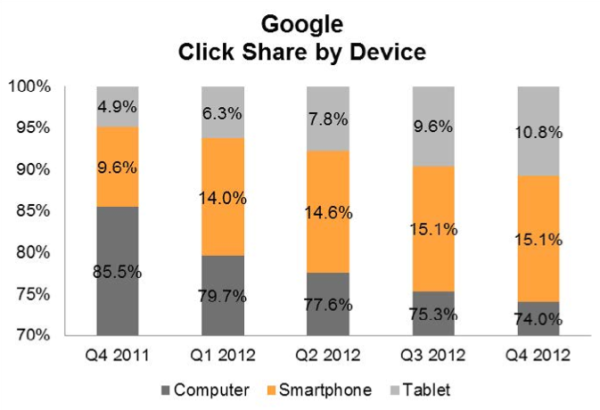 Mobile accounted for 14% of total US search budgets in Q2, up from 12.3% in the previous quarter. Mobile’s growing importance was similarly seen in a Performics report in May: the company continues to find mobile taking up a larger share of budgets among its aggregated client base. 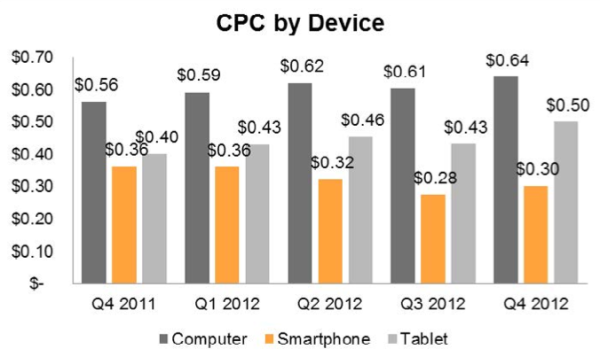 Data from IgnitionOne’s Q2 report indicates that total cost per click (CPCs) rose 2.1% in Q2, after increasing 0.9% in Q1. Google CPCs continued to fall, down 3.1%, which the report attributes to increasing reliance on mobile’s cheaper CPCs, as well as increasing use of new formats which are typically lower PPC clicks. 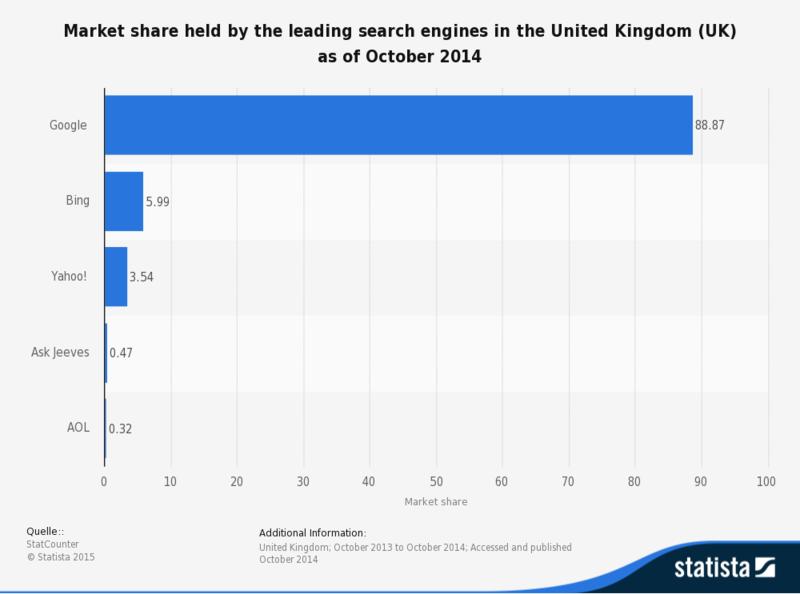 By contrast, Yahoo!/Bing saw a significant 24.3% rise in CPCs." Web sites appearing on the " Organic Search results" page 1 in Google can increase your traffic by more than 50%. If you happen to rank among the first three SERPS ,on Page 1 of Google, your website will receive 58.4 percent of all clicks from users, according to a new study from Optify. Google’s new web indexing system called Caffeine. Caffeine provides 50 percent fresher results for web searches than our last index, and it's the largest collection of web content we've offered. Whether it's a news story, a blog or a forum post, you can now find links to relevant content much sooner after it is published than was possible ever before.Caffeine update by Google will help users keep up with the evolution of the web in real time. The old Google index had several layers, some of which were refreshed at a faster rate than others; the main layer would update every couple of weeks. To refresh a layer of the old index, involved the entire web, which meant there was a significant delay between when the page was found a page and made it available to you.